Urban Realities symposium will be on today at BMW Edge, Federation Square. All are welcome to come and engage with a great list of speakers. Click Here to find out more..
Urban Realities updates will be happening all week, with the 3 Day Design Challenge to kick off on Wednesday 27th July. OUTR has recently returned from their recent trip to China as apart of the Australian Urban Systems (AUS). Amanda Min and Craig Douglas presented OUTRS work in Hong Kong, Nanjing, Yancheng and Changzhou. Co-inciding with this trip was site visits to Wolfgang and Joyland within the Wujin district of Changzhou. 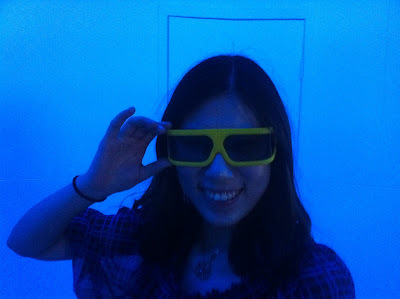 Above Amanda is testing out the 3D games room within the Joyland park.